45 Results Found For 'top 5 darkest'. 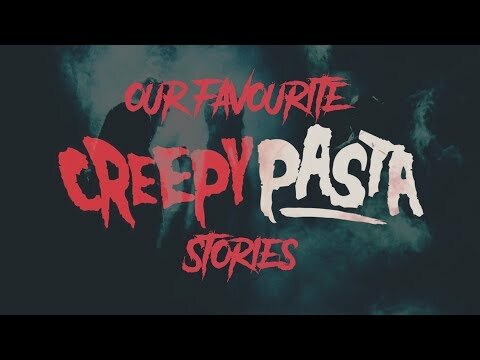 Here we are re-releasing a collection of creepy pasta story readings, recorded back in 2016. Here we are releasing our first T5D original. 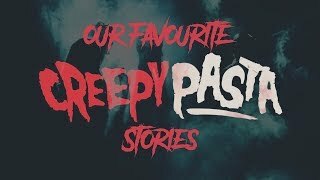 A short horror story exploring the nightmares of sleep paralysis, written and produced as part of our new content. 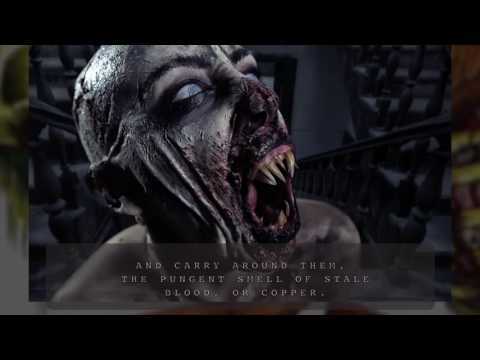 The La Llorona Legend? Who's La Llorona? 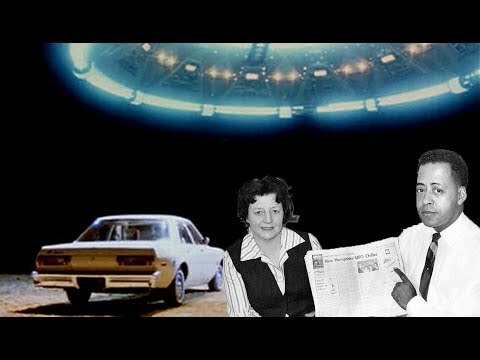 The tale of Barney and Betty Hill and their story on alien abduction in 1961. Followed by the hills Hypnosis sessions, Betty Hill Dreams and their experience with Simon. Whats The Link Between Owls And Aliens? 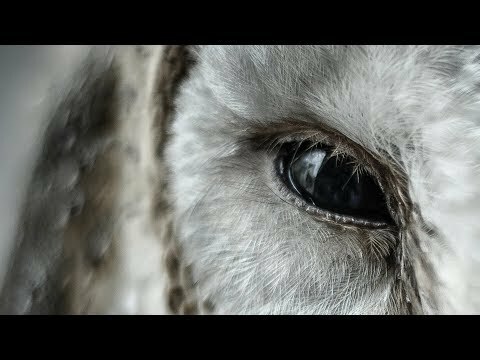 Through the last few years, the discussion between the connection of owls and aliens have grown online. 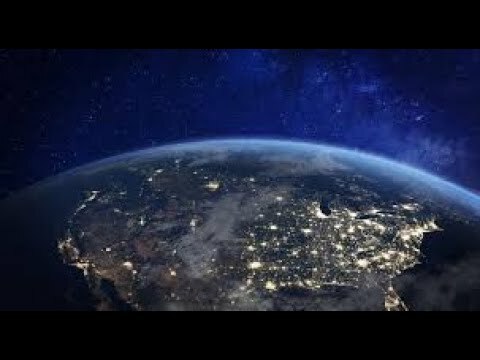 Here in this video we discuss the link between owls and aliens, the theories, the debates and stories. 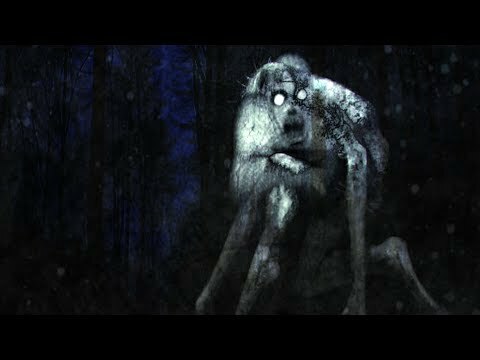 In this video we discuss all details on skinwalkers. 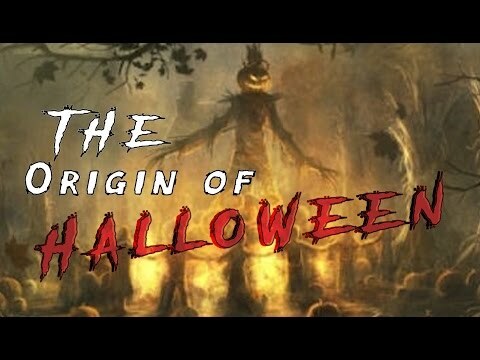 This will be our last Skinwalker video for a while, so we decided to put as much detail we can. 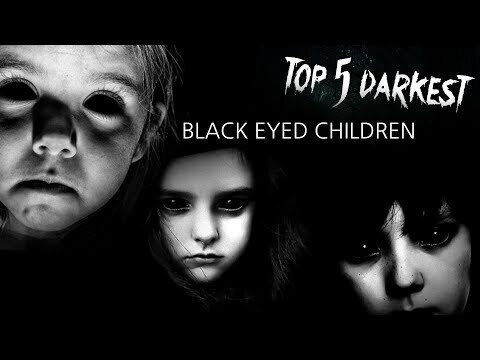 What Are Black Eyed Children? Hello, we are back with a new video. Apologies with the lack of content. 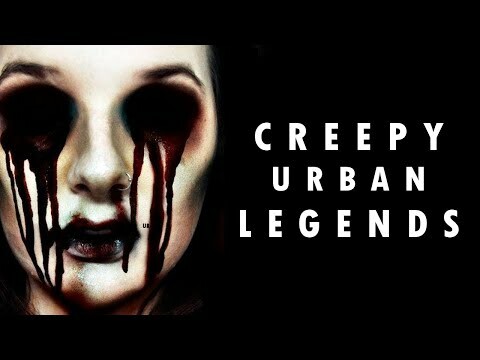 In this video we talk about the legend of the Black Eyed Children, as well as updates on our channel and the future of it. 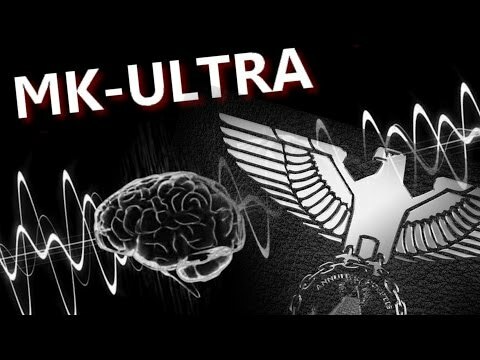 Project MK Ultra was a highly illegal, morally corrupt, and terrifying set of experiments conducted by the central intelligence agency from around 1953 to 1973. The goal was to develop a way to force an individual to provide information of value to the united states government, mainly exploring the avenues of hallucinogenic drugs and forced psychiatric changes. 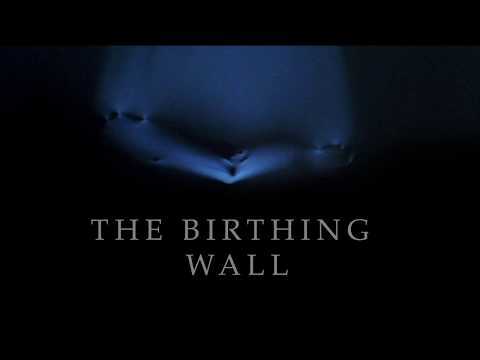 A new series designed to function as entry level lectures on the paranormal and unexplained. Each topic will be made up of four short videos, released once a week to complete a topic each month. 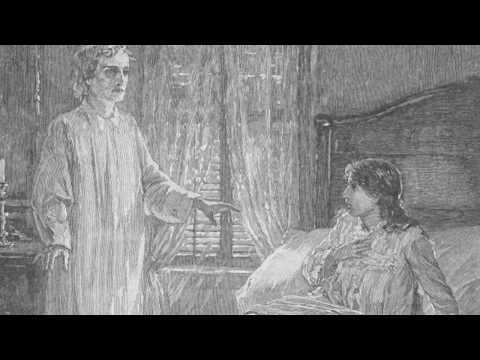 When Was The First Ghost Sighting In History? 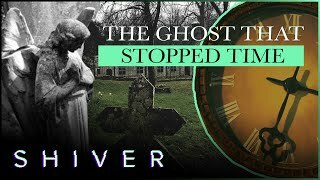 In this video is covering the question 'When was the first ghost sighting?' Who saw the first ghost? When was it reported? We cover all of that in this video. 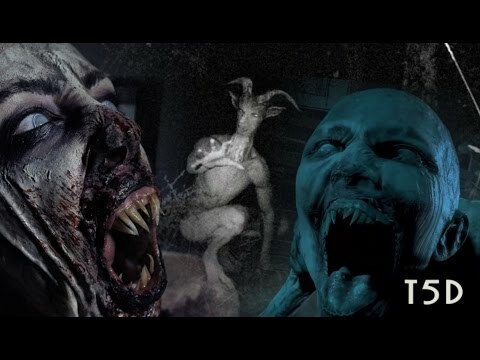 In This weeks video, we dicuss the difference between Skinwalkers and Wendigos. While both legends have experienced a surge in popularity and interest in recent years, they are commonly found to have the defining characteristics merged or confused in discussion. 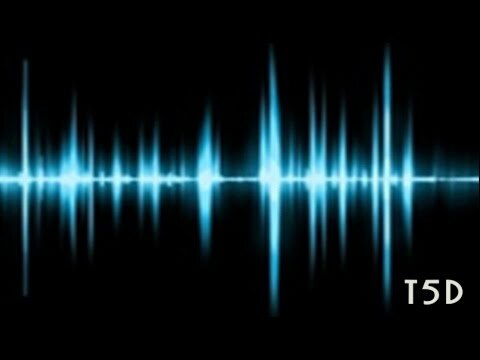 EVP or Electronic Voice Phenomena, is a psuedo-scientific method employed by paranormal investigators as a way of gathering evidence of a haunting in a location or property where such phenomena is said to manifest. 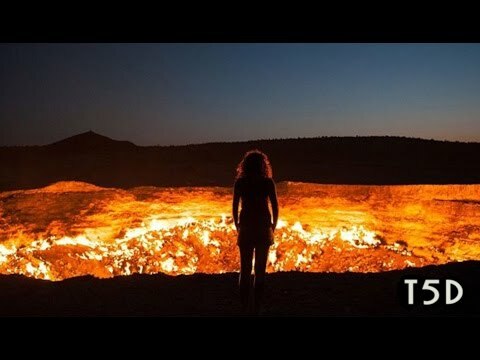 Humanity has come a long way over the centuries, once we were fascinated by the concept of fire where other countries were pure mystery and impossible to visit, much like our relationship with other planets today. You only need to look back at the last 100 years to see the unfathomable changes we have implemented as a species. Ghosts and hauntings are both very generalised terms when referring to paranormal phenomena. There are many sub-categories for both topics and the circumstances and behaviours to be expected change quite drastically throughout each individual category. 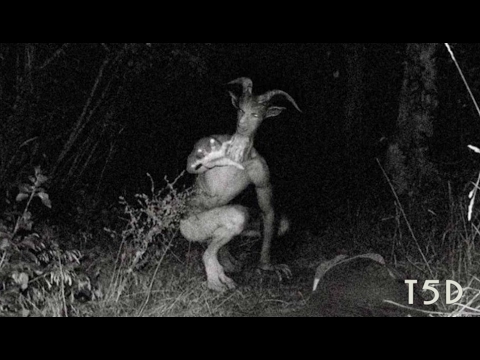 Skinwalkers, Fleshgaits, and Goatmen, are all names commonly used to describe a very old, but recently discussed creature commonly residing within the North American/Canadian forests and wilderness. 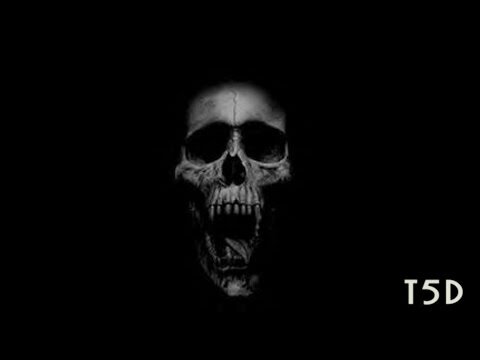 Myths, legends and proof of haunted locations worldwide is such a huge topic that we couldn't possibly cover it entirely in a single video. 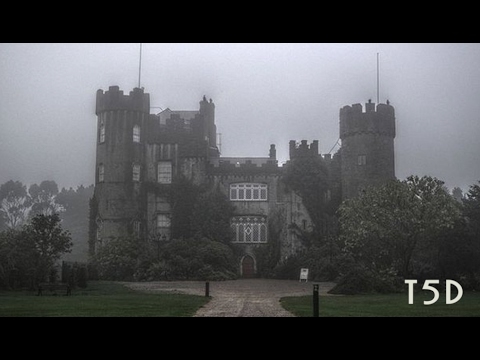 From portals to hell to standard sightings of ghosts, there is a wealth of paranormal activity across the world and so in this video, we take another look at the most haunted places on earth. Throughout recorded history there have been collections of powerful or wealthy individuals who have banded together to form various clubs, groups, or societies. While many of these gatherings are shrouded in mystery, some facts occasionally seep out into public knowledge or speculation. 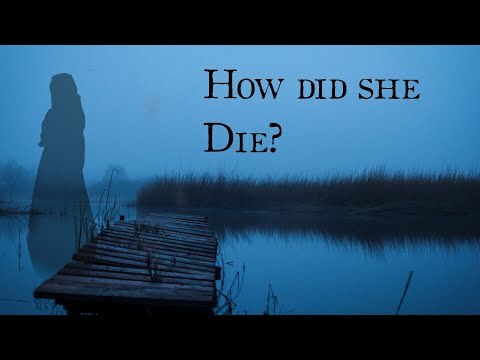 Human history is rife with tales of life after death. The possibility of a spirit world of any description is something currently beyond our capacity of reliable scientific study, but methods of contacting the spirit world have existed in almost every faith worldwide and in more recent times, become a topic of interest for various branches of the scientific community. Britain has a long and rich history of folklore and legend. From the well known tales of Arthurian legend through to the varied, and often curious line-up of mythical creatures and spiritual beings. England has more than its fair share of interesting local stories, Many of which revolve around physical landmarks or items which can be visited or seen to this day. Our planet consists of such a spectrum of landscapes, climates, and natural wonders that one could travel the world and still be amazed at every new location. When discussing alien civilisations and their behaviour, the facts are lacking in almost every instance. What we do have in abundance, are theories based around sociological behaviour of humans and reports from apparent abductees. 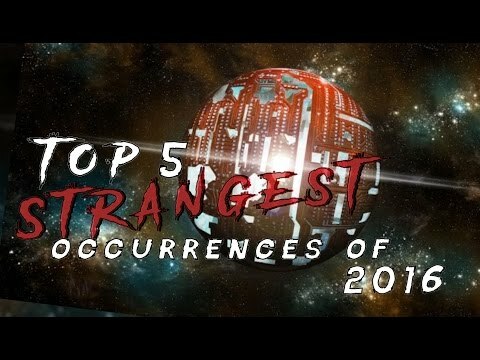 This video marks the end of Top 5 Darkest's first year and it's been an exciting one for us to say the least, Launching our new channel and gaining so many fans and supporters. 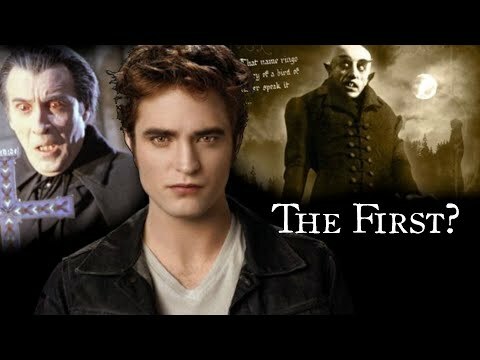 Top 5 Darkest explore the legend of werewolves. 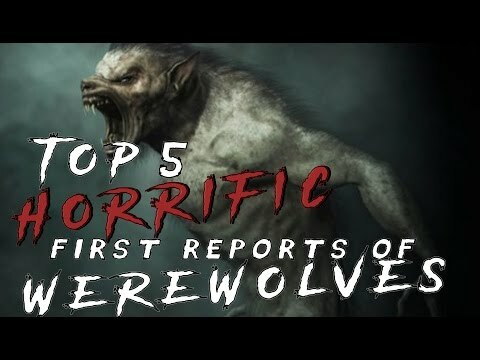 In this video they take a look at the first recorded werewolf reports, stories and misconceptions. 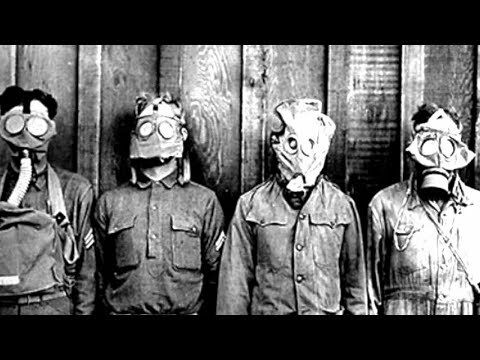 Here we cover the most darkest unethical human experiments that were made in history. Folklore and Urban Legends have been passed through generations for hundreds of years, bringing us classic stories and characters throughout, stories that have been told and retold countless times. Witchcraft and the general practice of spellcraft have long been the cause of panic and mistrust within civilisations and communities. 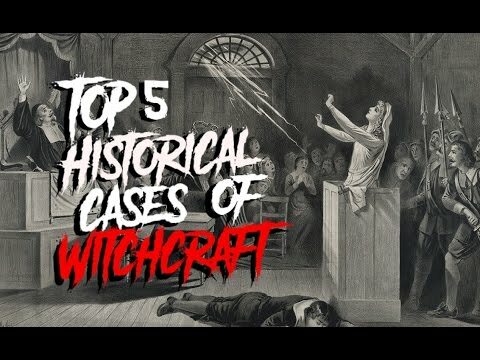 Whether or not the accusations of witchcraft were accurate or simply the product of hysteria, there are detailed accounts of the people involved and their demise at the hands of authorities and mobs of frightened citizens. 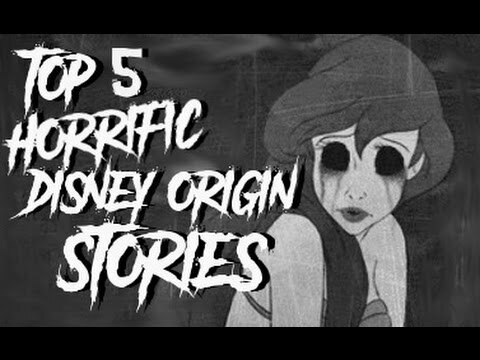 Disney origin stories are up for discussion in this Top 5 Darkest video, Disney is a much-loved company, responsible for some of the most famous and enchanting movies throughout many people's childhood. What is not so commonly known though, are the original stories of which these childhood classics are derived. 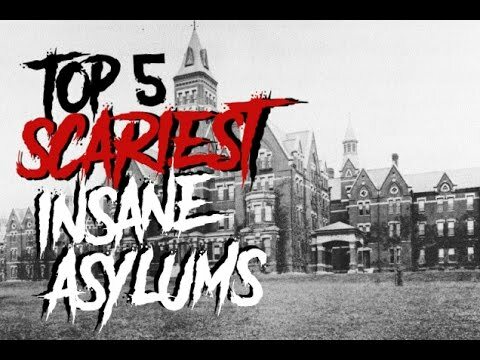 Creepy Insane Asylums are up for discussion in this Top 5 Darkest video, While the development of treatment for mental illness has come on leaps and bounds over the years, the roots of our successful treatments are sadly, much more barbaric and twisted. Happy Halloween 2016! Since this is our kind of season, we will be treating you all to an entire weeks worth of content, every single day for the week leading up to halloween. Cemeteries are often in media the source of many horror stories and has traditionally become a classic location in our classic horror literature and stories. One still can’t seem to look at a cemetery a night without a sense of tension, but what about the worlds scariest? 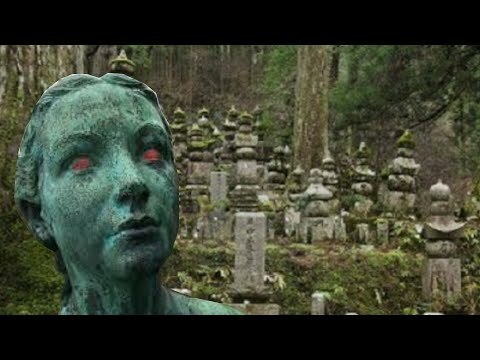 In this video we count down our top 5 scariest Cemeteries around the world. Enjoy! In this episode we discuss the topics of Ouija boards. 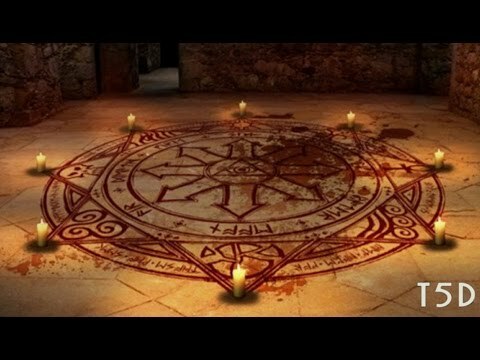 For Centuries Mankind has tried to contact with the supernatural world, Through the years there have been many different methods but nearly none of them have compared to the common Ouija Boards. Clowns were once a symbol of happiness and fun throughout most societies, nowadays they have taken on a more sinister and disturbing light. 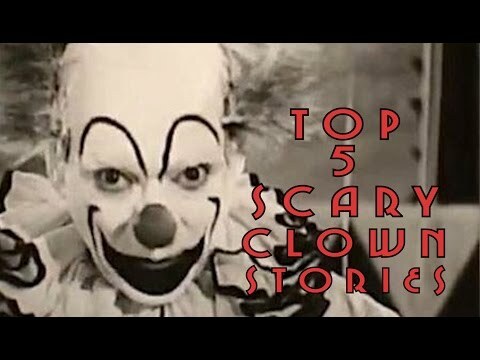 With clowns being the cause of many peoples phobias and general fear, we take a look at our top 5 creepiest clown stories. 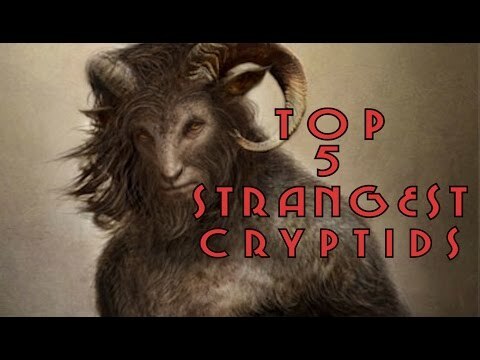 Mysterious creatures and strange cryptids are the topic of this video. 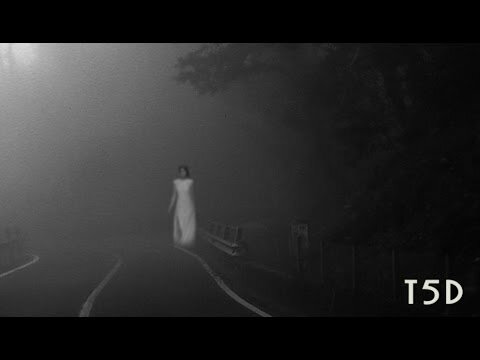 In History, There have been many cases of haunting around the world. 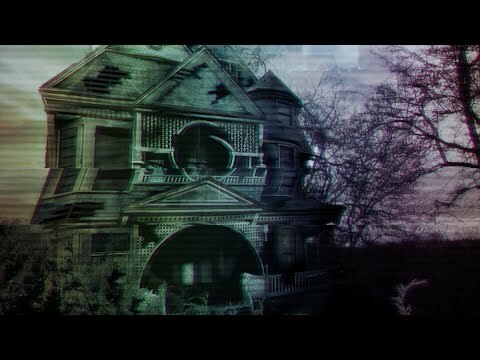 Many that has been the inspiration of classic stories we all know, such as Amityville Horror and The Exorcist, In this video we will cover the top 5 most haunted places in the world. Throughout history there have been many cases of people reporting their personal supernatural experiences . 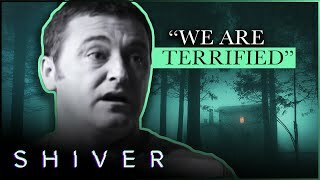 From 17th century writings to modern broadcast channels, documentaries and YouTube videos, many people feel they have experience a haunting. In this video we talk about 5 signs of a haunting. Time travel evidence appears occasionally across the media and internet. Whilst a lot of these events are shown to be hoaxes or outright lies, there are a few instances which are too interesting to ignore, or the explanations are lacking in plausibility. 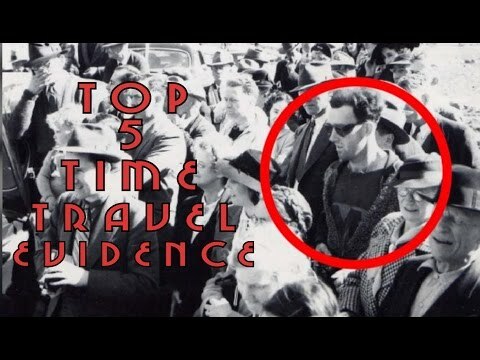 In this video we take a look at our top 5 list of possible time travel evidence. 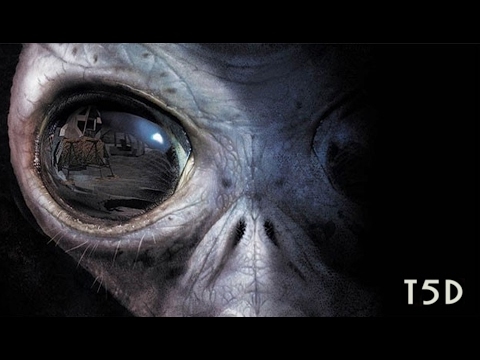 Alien abductions are commonly reported in many countries, the procedures said to be carried out on unwilling victims range from simple examination, to surgical tampering. 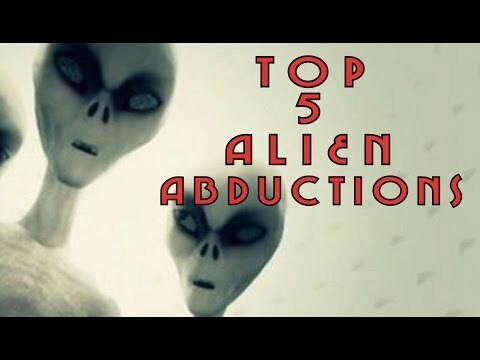 In this video we discuss some of the most common alien abduction procedures. 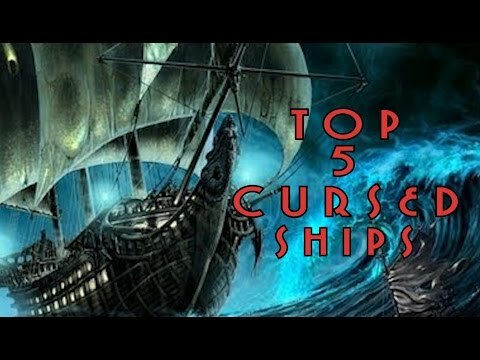 Cursed Ships are the topic for this Top 5 Darkest list. Many tales and legends exist of cursed, spectral ships, doomed to sail the oceans of the world bringing with them all the misfortune and danger they encountered during active service. 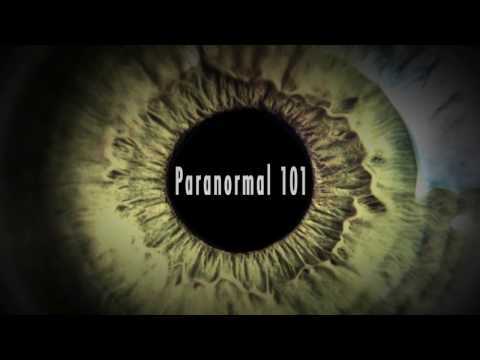 Skinwalkers lore and legend are the topic of this weeks Paranormal 101. 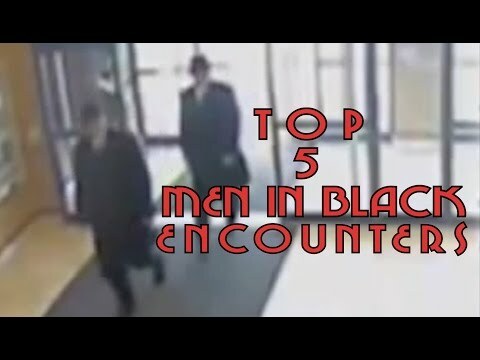 Men in Black MIB, are the topic of discussion in this Top 5 Darkest video. 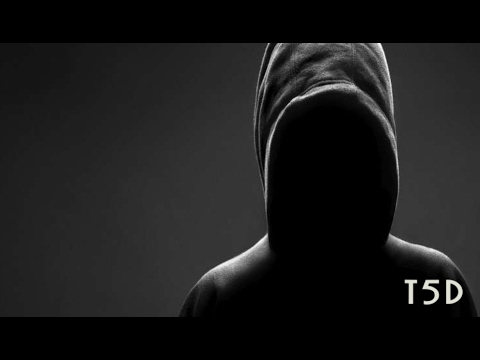 Reports of run-ins with shady, government officials after an alien encounter, abduction, or UFO sighting, are almost as common as the alien sightings themselves. 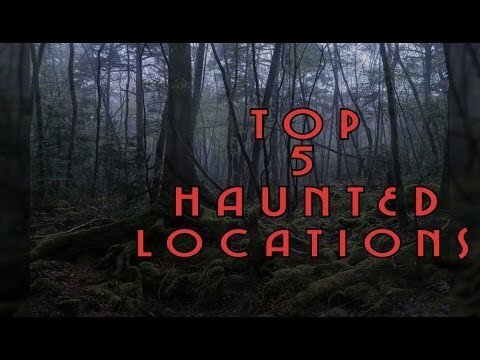 Ghost towns are up for discussion in this Top 5 Darkest video. Whether abandoned due to natural disaster, warfare, or other man-made events, Ghost Towns usually make for creepy, and interesting locations. 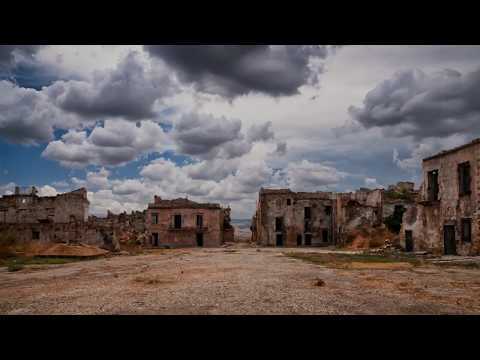 In this video we take a look at our top 5 Ghost Towns from around the world. 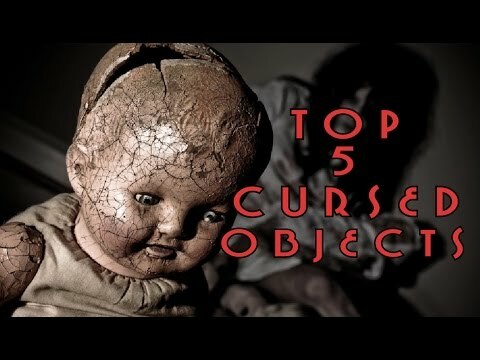 Cursed Objects are being discussed in this Top 5 Darkest video. All over the world, curses and the items which hold them have been told in stories and even discovered. We take explore a selection of these items in our top 5 list of cursed objects. Hope you enjoy the video!